Sampdoria have tabled a bid with Southampton for the signature of striker Manolo Gabbiadini in the January transfer window. Southampton boss Ralph Hasenhuttl has admitted that he is ready for the Italian striker, who has been reduced to playing a bit part role over the last 18 months, to leave this month. 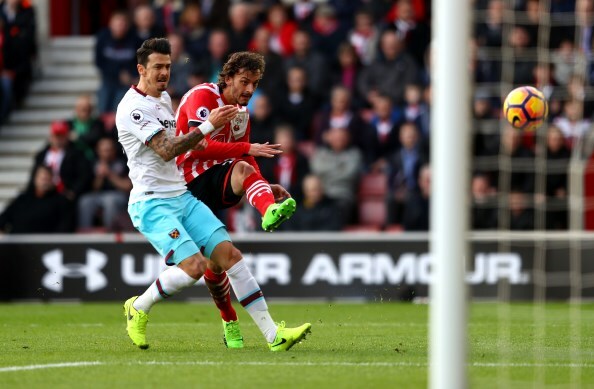 Gabbiadini has remained a coveted player in Italy and AC Milan are one of the several clubs who are interested in taking him from Southampton during the winter window. But Sampdoria have moved with intent to sign the striker from the Saints and according to Italian outlet Calciomercato.it, they have placed an offer on Southampton’s table. The Serie A outfit want to sign him on a loan deal with an obligatory purchase option set around the €12m mark. Sampdoria want to get the deal over the line soon and are keen to conduct the negotiations with Southampton at a brisk pace. Southampton paid close to €20m for Gabbiadini in 2017 and want to recoup as much of the fee as possible. 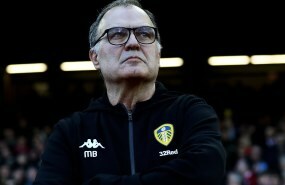 It remains to be seen whether they are prepared to do a deal with Sampdoria at their current level of offer.